Donate once or monthly for our general needs like feed, supplies, etc. 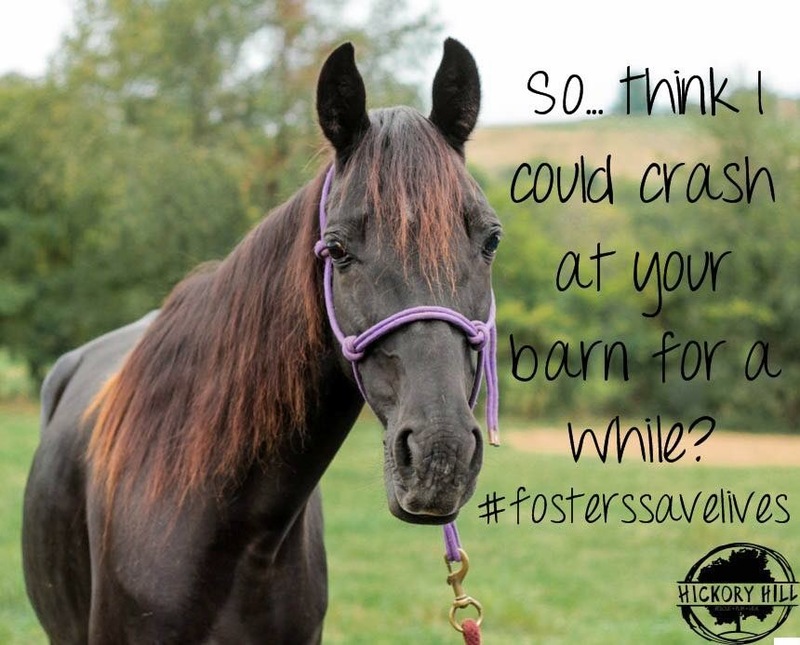 Fosters allow us to save more lives. Apply today! 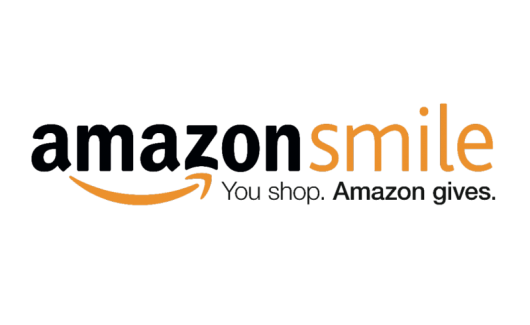 Choose HHF to o receive donations from Amazon without costing you anything! 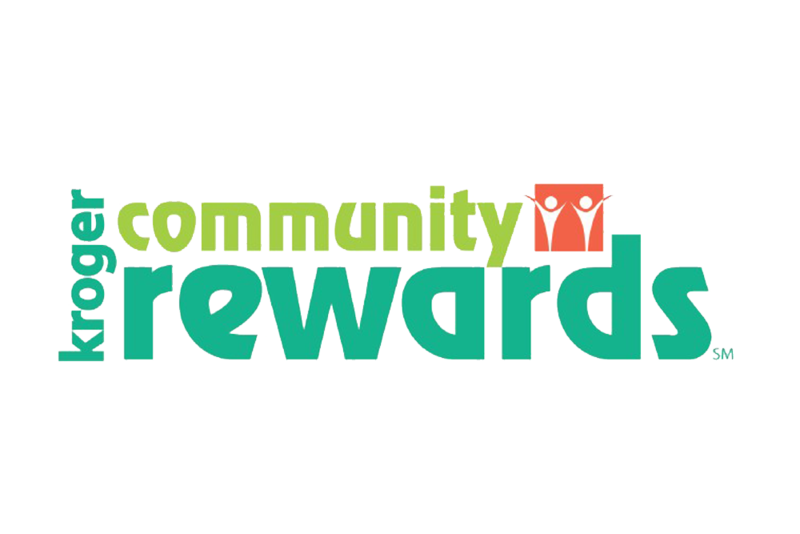 Choose HHF to receive donations from Kroger without costing you anything! Become a corporate or stall sponsor to support the mission of HHF. Learn how you can help by volunteering. We often need items that aren’t on Amazon. See our non-amazon wish list. Interact with us on social media! Don’t forget to tag us!